2mm dia. 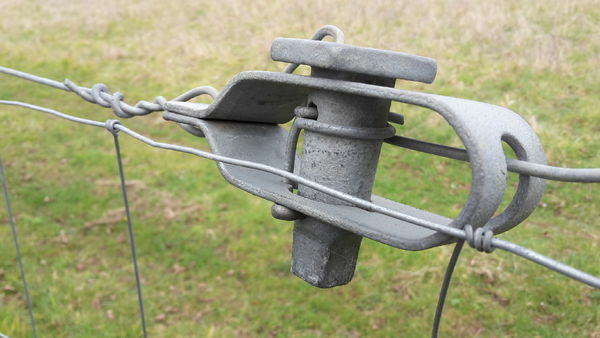 thick galvanised steel line for straining and tensioning metal mesh fences. Chicken wire netting, rabbit fencing, deer control fence, stock fencing, chain link and plastic mesh fencing. 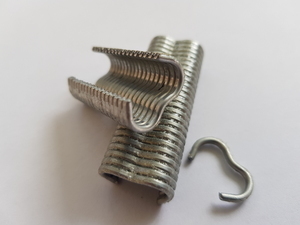 Manufactured for 14 swg gauge hot-dipped galvanised mild steel, the wire is used to tensioning the mesh or netting so it is kept taut and strong between the fencing posts. 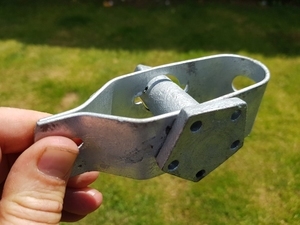 Fix to timber posts using galvanised U-nails and to the steel mesh, netting or plastic mesh using galvanised hog ring type clips or nylon ties.